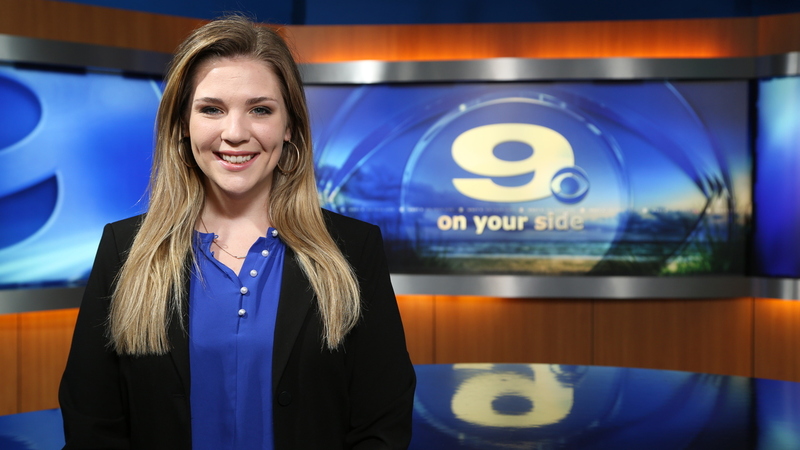 Katie Augustine joined WNCT in January 2019 as a digital reporter focusing on online content. She graduated from the University of South Carolina in May 2018 with a BA in Broadcast Journalism. Her minor was business administration. Previously, Katie worked for USC's live daily news show, Carolina News. She gained experience as a reporter, producer, director, photographer and more. Katie found her love of journalism in high school where she worked on the bi-weekly broadcast, Tribe Talk. Katie grew up in a suburb of Charleston, SC called Mount Pleasant. She loves going to the beach and exploring new places. Katie is excited to learn about the Greenville community, meet new people, and tell stories in a creative and innovative way.